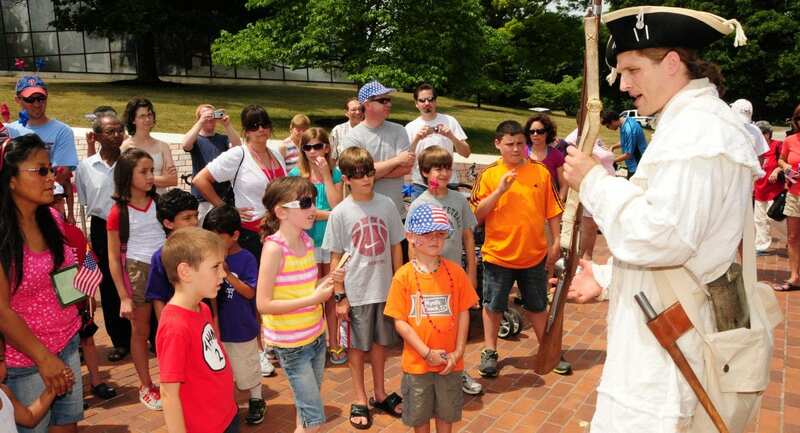 …with blackpowder demonstrations, historical games, an All-American cook-out, music, and more! Meet one of the founding fathers and sign the Declaration of Independence. Learn about the birth of the nation and the pivotal role the Valley Forge Encampment played in securing our freedom from Great Britain. The Community Picnic in the Park is a very popular and well attended event. We encourage visitors to carpool, bike, walk or take public transportation. For those who will drive to the event, please see the attached map showing available parking lots and the free in-park shuttle system operating between specific parking areas and the event venue. Visitors arriving via the North Gulph entrance will be directed to available parking at their time of arrival. SO much to do! 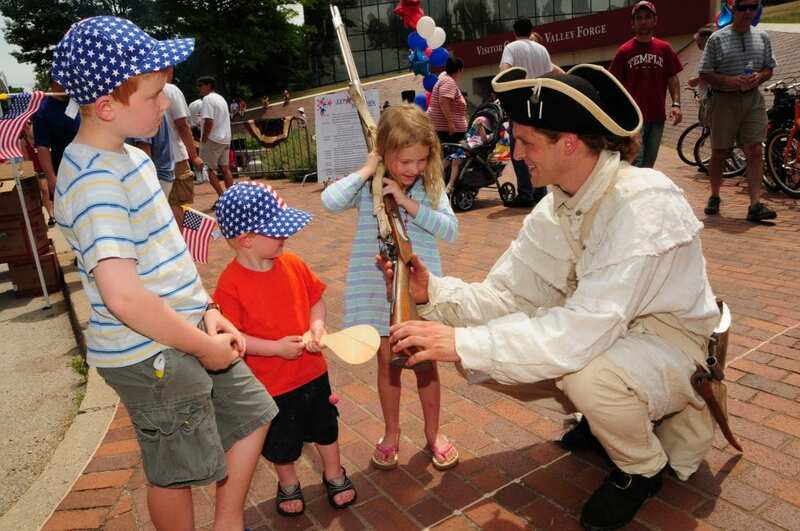 Dress-up like a colonial, make your own finger print flag, decode a Revolutionary War spy message, dunk the tax collector, sign your name to the Declaration of Independence, and so much more! All activities are free! George Washington needs your help! There’s rumor of a plot to have him kidnapped at Valley Forge. Be the first to enlist and join an American spy network to uncover the traitors involved. The program is presented with children in mind, but fun for participant’s of any age! 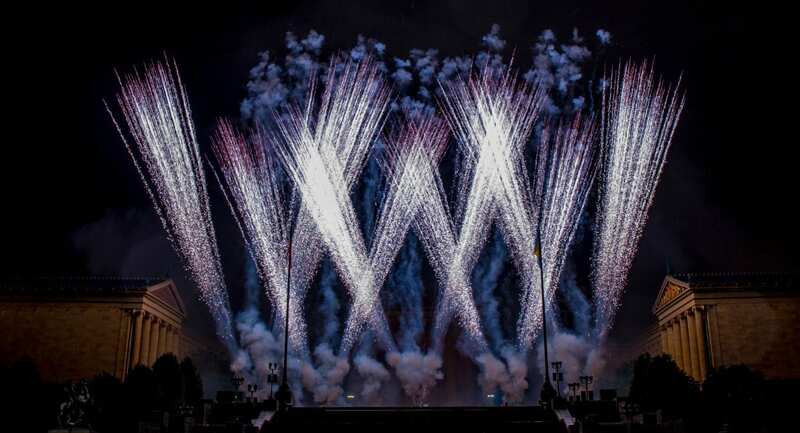 Listn to the magnificent music of one of the world’s largest carillons. Concert is free.